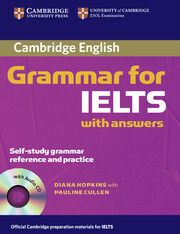 A major reference grammar from the world's leading grammar publisher. 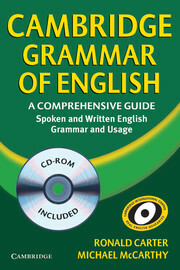 It offers clear explanations of spoken and written English based on real everyday usage. The clear two-part structure makes the book particularly user-friendly.